Posting bail by credit card is one of the easiest and quickest ways to pay for and collateralize a bail bond. 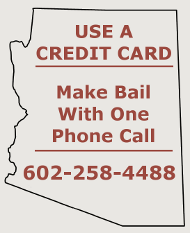 Maricopa County Bail Bonds does a large volume of credit card bail bonds. A good portion of our clientele live out-of-State or out-of-area and credit cards may be the only method available to them to post bail. Many of our local clients are simply too busy to struggle through the heat and the traffic to meet us personally at the jail. Whatever your reason for using a credit card, you will be pleased with the ease with which you can bail someone out of jail. 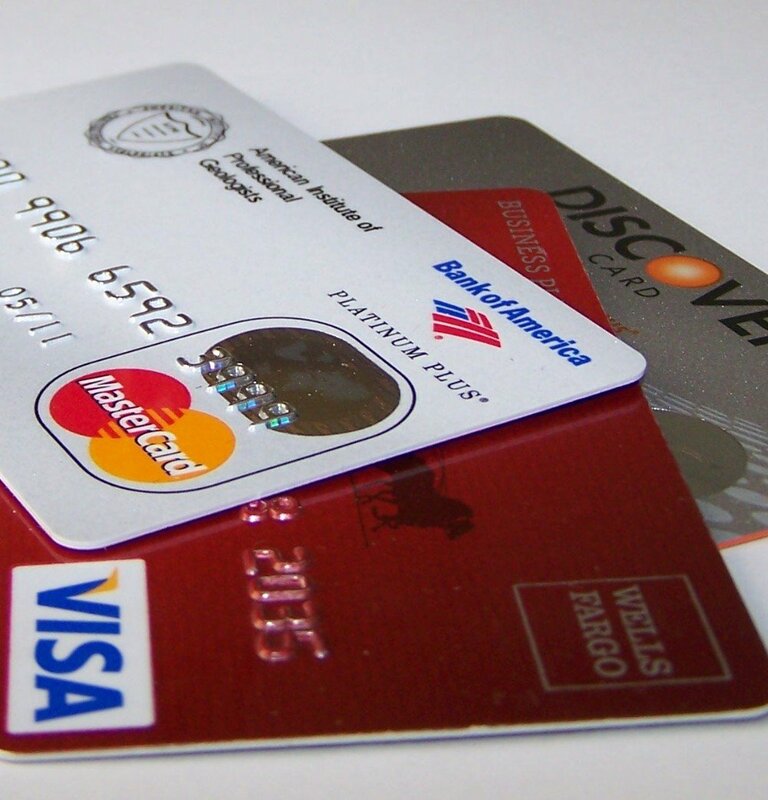 The ultimate in bail bond convenience is charging both the bail amount and premium fee on a credit card. Charging the entire bail amount on a credit card means you won’t have to put up property (real estate or personal) for security, we will not have to hold on to your property or place a lien on it. When the case is over, you get a check back from us, or we can deposit your bail refund into your bank account. Maricopa County Bail Bonds will send you a credit card authorization by fax, email, or you may use our on-line Credit Card Authorization form. Once submitted to us, we will process your credit card and post your Phoenix bail bond. 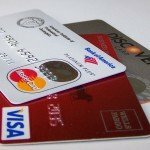 How Much will you charge on the Credit Card? If you are charging the entire transaction, then we will include the bail amount plus the premium fee and a Merchant Fee. The Merchant Fee is approximately a 4% charge that our merchant account charges to process a credit card. This charge is passed on to you. Once the case is disposed by the Court and the bond exonerated and released, the bail amount is returned to the client (premium and fees are non-refundable). Buy a Credit Card Bail Bond Now!